In this episode, Mike and I discuss Jordan Peele's new film, GET OUT. We talk about how it works as a comedy, a horror film, and a satire. 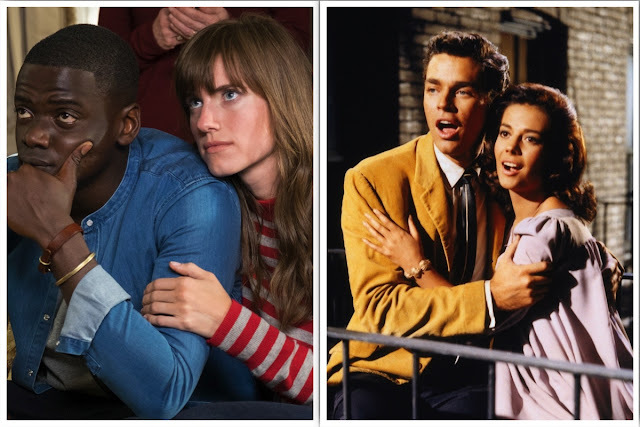 Britt also joins me to talk about a true classic, WEST SIDE STORY. I know, there is no connection here, but last week, we had our awards show, so it's good enough for me!